Many employees would prefer their own office that gives them privacy and less distraction, so they can be more productive. There are offices that can’t grant this, however, due to space and cost restrictions. This doesn’t mean that you can’t give them at least a little of what they want, though. There are employees who become suspicious or conscious when they feel that someone is looking over their shoulder at what they are doing. They would try as much as they could to cover what they’re doing, or ask the other person if they needed something. A workstation cubicle is more interactive than an office and is more private than bullpen office layouts. It’s better to have an occasional passer-by in the office than have someone watch them every second. 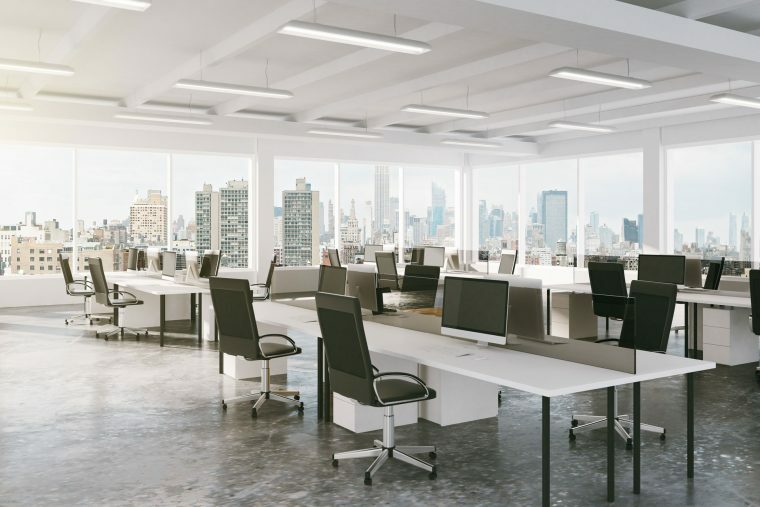 Open-plan offices promote better work relationships, but there are instances when employees need a place to concentrate and do their tasks alone. A work cubicle isn’t as private, though it’s good at blocking the most common office distractions. For instance, a half cubicle can isolate employees from anything covered by their peripheral vision. Employees working in private offices might not have an idea what’s going on with their co-workers and managers or supervisors. The good thing about work cubicles is that users can observe the environment and decide their next move. Managers may be able to tell whether their people are getting the job done. At The Caretakers, we understand your need to promote a comfortable yet productive environment. Visit our homepage to know more about our portable workstation screen options and ergonomic furniture to maximise your office space and function.